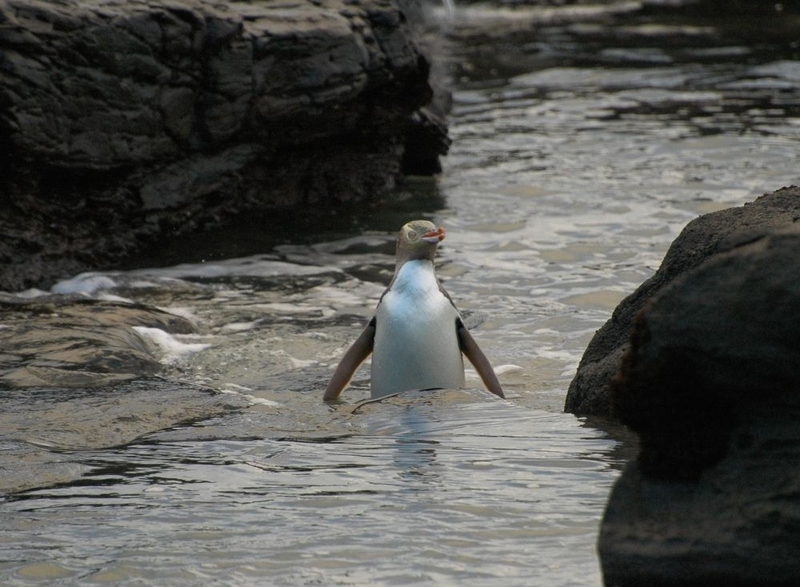 Private Discovery Tours are small group specialists that offer wildlife and scenic tours in the stunning South Island scenery, with a more personalised service. 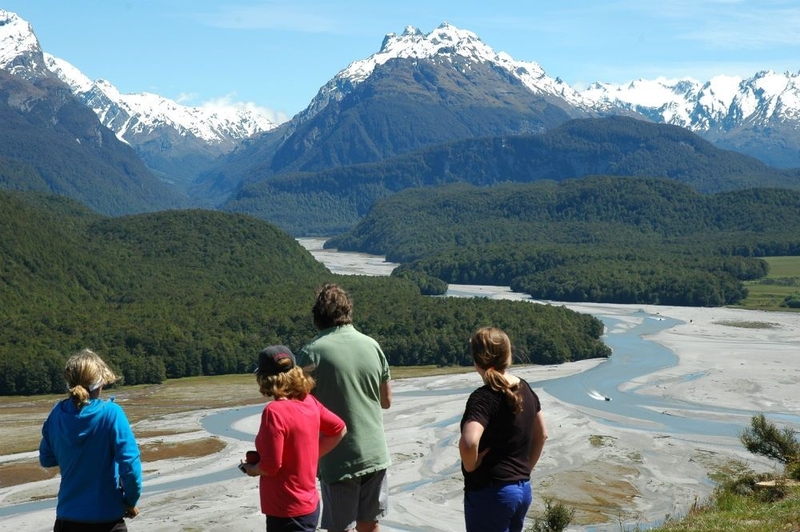 Run by Charles Fraser and his team, visitors have the opportunity to get off the beaten track and explore the stunning landscapes around Queenstown, Glenorchy, The Catlins and Milford Sound. 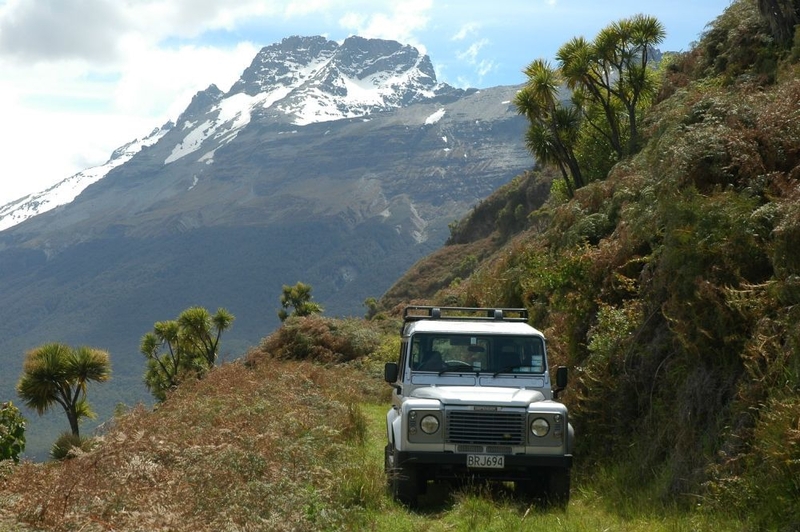 From the comfort of luxury four wheel drive vehicles, discover hidden valleys, Lord of The Rings film locations, glacier lakes and the rugged South Island countryside. With groups of just four people in the car, everyone benefits from a more attentive guide experience. Charles has been involved in farming for many years and has an in-depth knowledge of the Otago area, first learning to ski as a child before moving to live there. 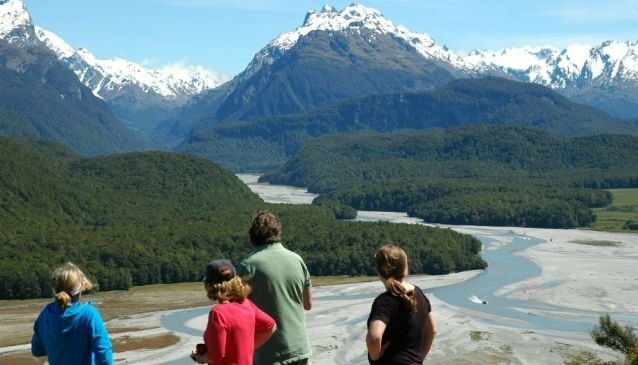 A full day trip exploring the Dart River Valley, Lord of the Rings and The Hobbit film locations with a stop at a High Country sheep station and lunch that's either a picnic on Mt Alfred or, a homestead meal at the Kinloch Lodge. There is the option to include a Dart River Jet boat ride. Read more. 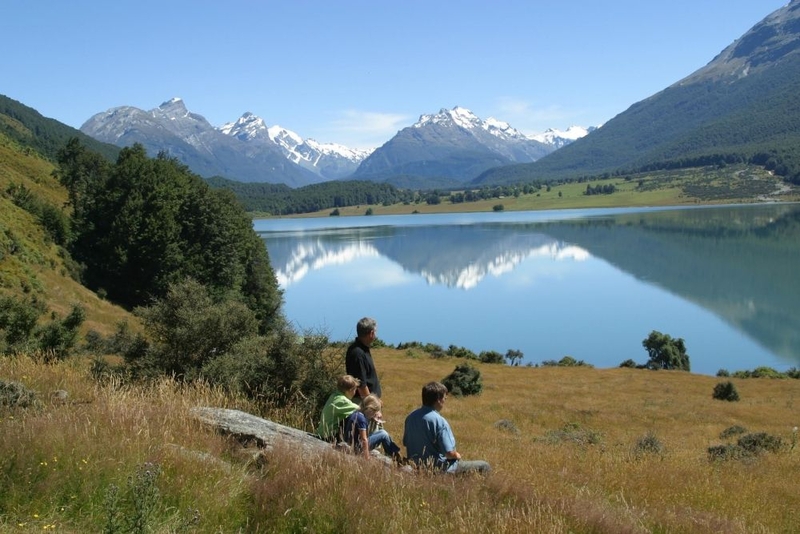 For those with less time, the half-day High Country Discovery Tours take in the stunning views around Glenorchy, and several Lord of the Rings film locations as well as a trip to the beautiful Mount Earnslaw Station, a 130-year-old working sheep and cattle farm. Read more. 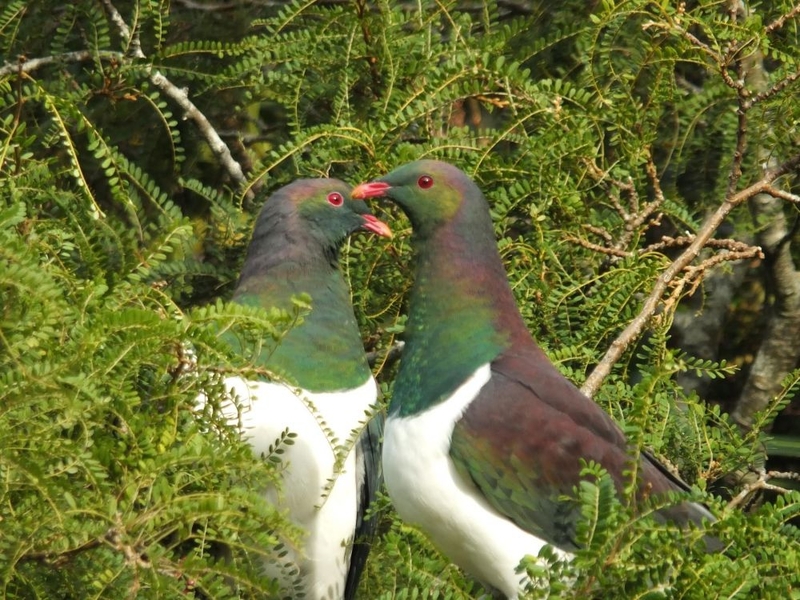 A series of short walks to experience the diverse natural beauty and birdlife of the region with breathtaking views of Lake Wakatipu, the Remarkables mountains and Mount Aspiring National Park. 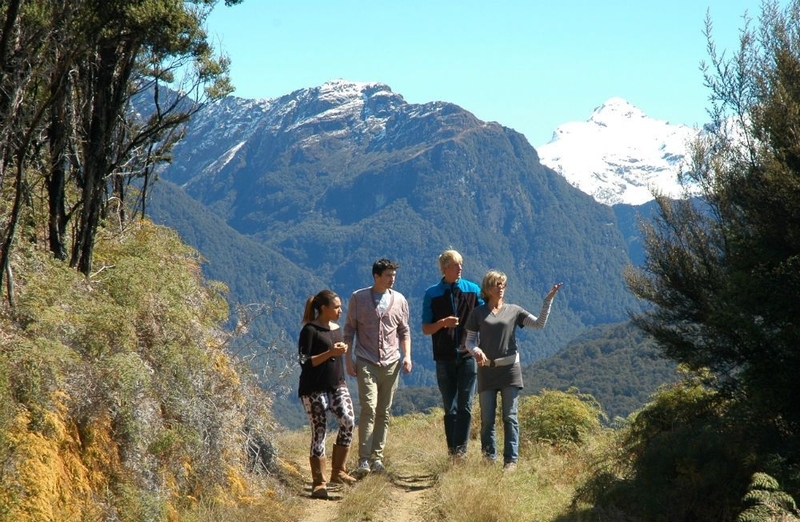 The tour includes the Lord of The Rings and Hobbit film locations of Paradise Valley and Dart River Valley along with the world renowned Routeburn Track. Read more. 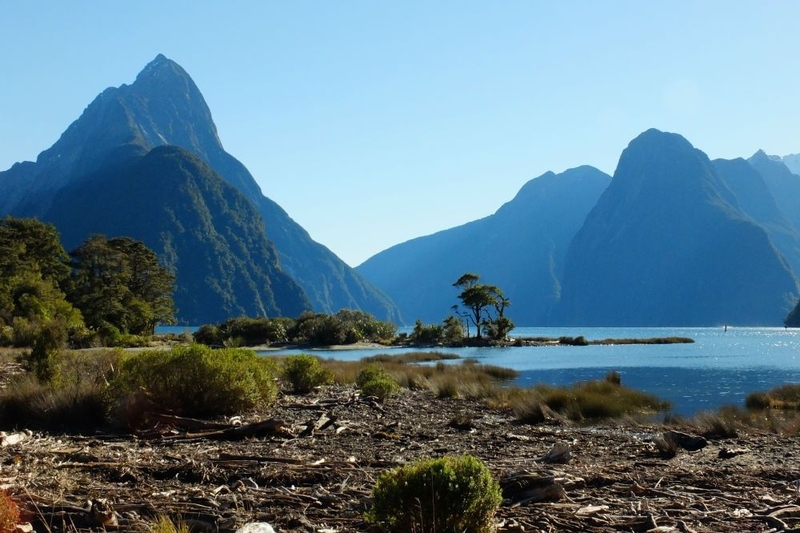 After a scenic drive to the western end of Lake Wakatipu and the stunning backdrop of Mt Aspiring National Park, hike along the world acclaimed Routeburn Track and experience the incredible variation in vegetation, birdlife and terrain. It's 4-7 hours walking depending on your fitness with a picnic and plenty of photo opportunities thrown in for good measure. Read more. Step back into a bygone era with a half-day tour that takes visitors to the rugged terrain of Skippers Canyon, to learn more about the area's gold rush history and the opportunity to pan for gold in the river. Read more. Most of us when we travel would like to do a Local Tour covering the main points of interest, this tour is all you need ! Incredible landscape panoramas and in a relaxed package guided by a local. 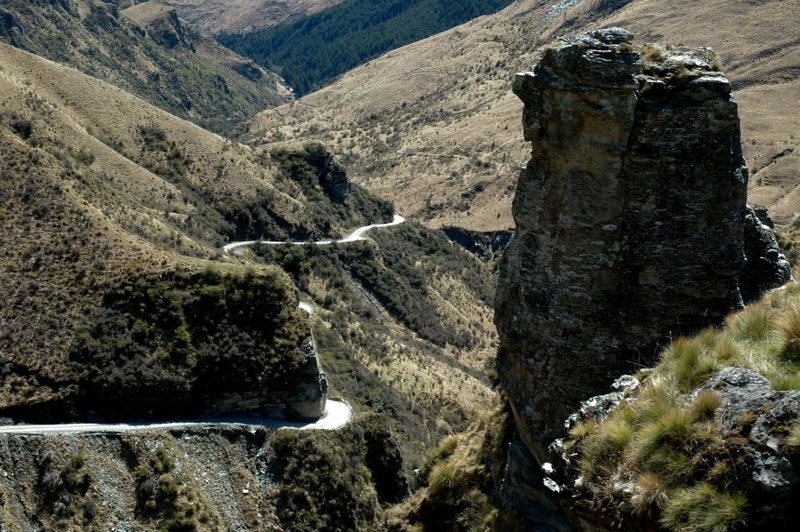 Visit high lookout points Skippers Canyon Saddle time to explore Arrowtown’s Gold mining history, or gift shops and Museum. 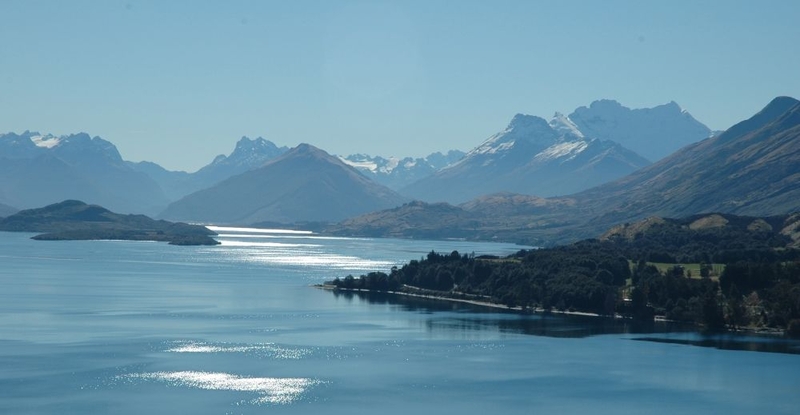 Visit the Bungy bridge, LOTR locations and Lake Hayes, small groups travel by Mercedes Sprinter. Read more. 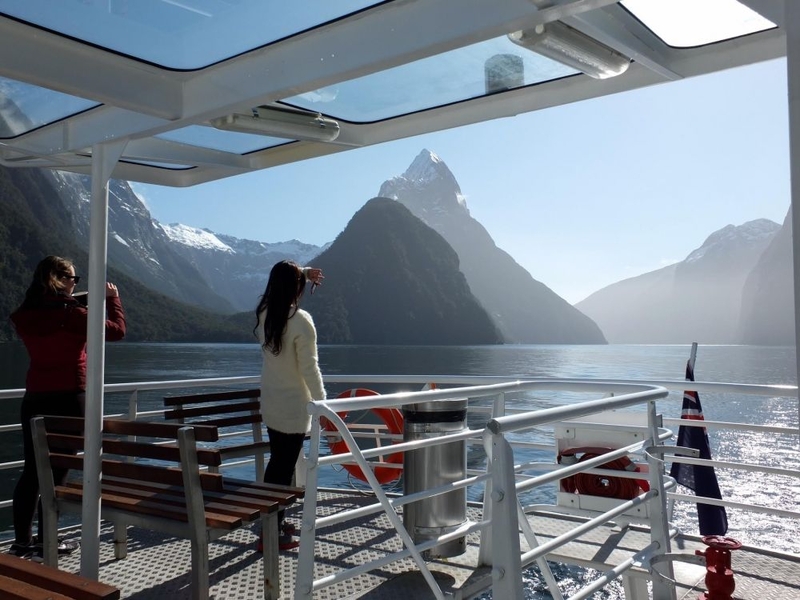 Private Discovery Tours also offers a range of other itineraries around the lower South Island including Catlins Tours, a Milford Sound Sightseeing Tour and South Island Multi-day options. For full tour details, please visit Private Discovery Tours website.